Texas Online Radio: On The Horizon ~ Megan Dettrey - 17yo Artist from the Northeastern US... Megan has that "Austin Singer/Songwriter" sound. 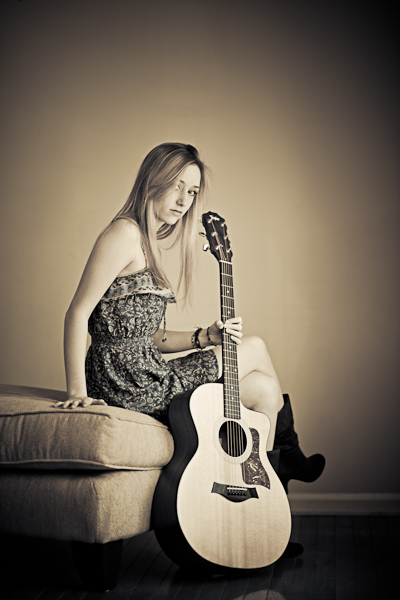 On The Horizon ~ Megan Dettrey - 17yo Artist from the Northeastern US... Megan has that "Austin Singer/Songwriter" sound. Today's "On the Horizon" artist is brought to us by MusicSubmit.com. Megan Dettrey from the Northeastern portion of the US. When I heard Megan this morning, she has that "Austin Singer/Songwriter sound" I know you'll enjoy. ....from her site and bio. Follow Megan on Facebook here. Anyone who knows Megan knows that no matter what she is doing at any given moment, she is also singing. Some family members say that she was even singing before she could talk. Now, whether she's studying, playing soccer or just hanging out with her friends, she is always lightly singing. After doing this for so long, people around her hardly notice. But when she turns up the volume it's impossible not to be blown away by the emotion, power and maturity of her voice. As if singing was not enough to satisfy her music making desires, Megan has also become skilled at playing the guitar and piano. She is self taught on these instruments and yet was playing for audiences within a few months of starting. As soon as she started playing these instruments, she also started writing music. The depth of her lyrics and the quality of her songwriting made local professional musicians take notice. With the support of family, friends and music industry professionals, Megan has rapidly become a highly respected singer/songwriter. 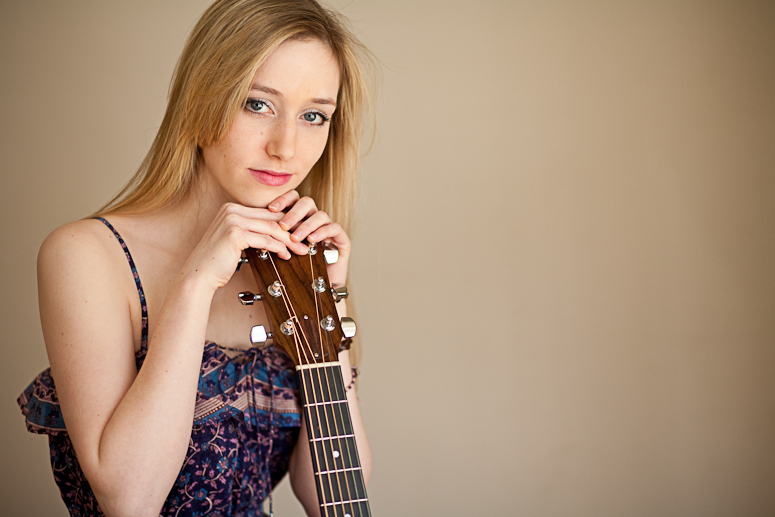 Her influences include Taylor Swift, Demi Lovato, Sara Bareilles, and Colbie Callait. Megan Dettrey ~ "The Wait"
Contact for more information here Appolyon Records. To see the question; click on this answer!